Congrats to Scott McClanahan for WV Living‘s BOWV Best Author! The results are finally in for Best Author in WV Living‘s Best of West Virginia 2017. First I want to say thank you to all my fans who voted for me. In the end, I didn’t win, but I think everyone will agree that the winner was totally deserving. Scott’s new title, The Sarah Book, released this past July by Tryant Books, was picked as one of the Best Books of 2017 by LitReactor, as well as one of the Best Books of 2017 by NPR. To be honest, when I saw his name on the ballot, I didn’t honestly expect any other result. I mean, the guy was interviewed by Rolling Stone, for crying out loud! What an honor for West Virginia to have such a highly acclaimed author representing our state. To learn more Scott and his books, head on over to his website (http://hollerpresents.com/scott.html) and follow him on Twitter (@HollerPresents). For the rest of this year’s Best of West Virginia, go to https://www.wvliving.com/bowv17/ (shout out to the Davis/Thomas/Canaan area where I grew up, pulling in multiple awards! ), and don’t forget to follow WV Living on Twitter and Instagram. I’m getting close to the end of my current WIP’s first draft. I had hoped to have a 70,000 word manuscript to edit by the end of this month, but the story is starting to wind down already, and at this rate I’ll be happy to get to 60k (the final version of When the Watcher Shakes is somewhere around 60k words, in case you were wondering). That’s all right, since it’s still in the novel-range, but it’s still probably going to be on the short end, and I had hoped to bring something a little heftier to the table next summer for those of you that read through WTWS in one day. I don’t want to give too much away this early, but a character in my new book (currently untitled) identifies a lot with her literary hero, Edmond Dantes. 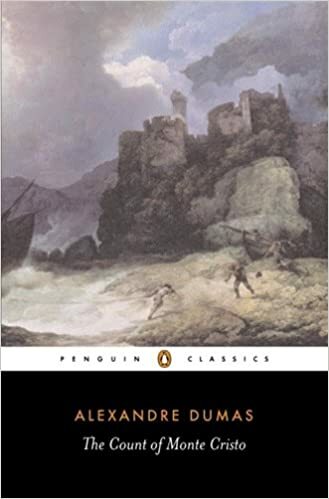 But it had been so long since I’d read The Count of Monte Cristo that I decided I needed to go back and reread Dumas’s famous and influential work again. I have mixed feelings about this book. On the one hand, it is wayyyyy long. The copy I own is just over 1,200 pages (I’m currently looking down the home stretch at page 1,040). And the print is not very large. I remember loving this book and tearing through it when I first read it, I think the summer of ’08 or ’09. And I guess you wouldn’t say that I’m slouching in pace this time, either. But there is just so much going on in this book. I think it suffered from being written as a serialized piece; it’s like every three chapters he pulls yet another plot point out of thin air to work into the story, like a J. J. Abrams TV series stretched longer than its run should have lasted. I often find myself thinking, Oh come on, why didn’t Dumas just name this guy the Count of Deus Ex Machina? Also, the Count doesn’t really become a very likeable or identifiable character. If I didn’t feel like I needed such a thorough refresher, I probably would have given up by now. On the other hand, this book is, of course, a classic, and there’s a reason it has stood the test of generations. Every night before I go to sleep, I reluctantly but faithfully return to this improbable tale, and somehow I still usually find myself stretching my bed time for “just ten twenty more pages.” Convoluted as the plot gets, Dumas does seem to keep track of most of it and tie it together completely as he goes, if not always believably. And there is some imagery in this book that just can’t be beat. Edmond’s escape from the Château d’If is one of my favorite scenes in all of literature (Yeah, sorry, no spoiler alert–it’s been 172 years, you’ve had time–besides, at that point you’re only like 2% into the book). But it turns out that I might just finish The Count at the same time as, or maybe even prior to, the finishing of my rough draft. It would be pretty cool to finish on the same day. My main takeaway from this experience? I wish I could write as fast as I read. I have such a massive stack of “To Read” books that if I take the time to read a book more than once, it means I really, really love it. I read Storming Heaven by Denise Giardina for the first time last summer. It was probably the best book I read all year. I read it again at the beginning of this year, and it was even better on the second go. 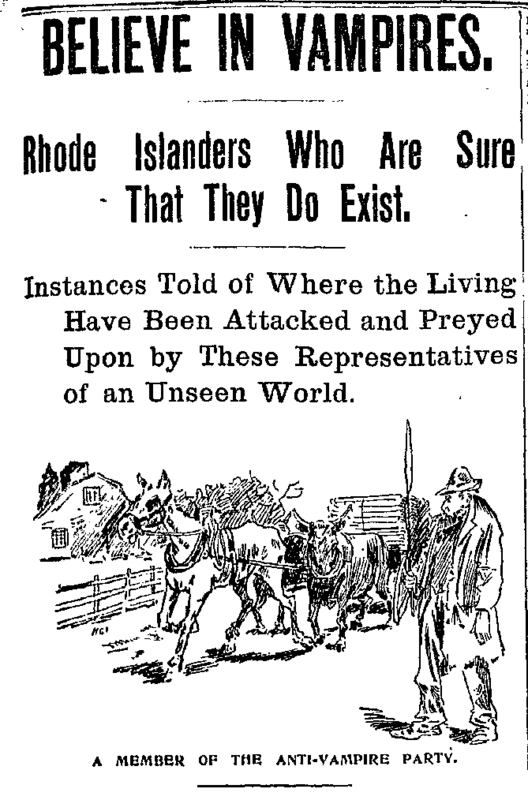 (Cool note—someone is adapting this for a musical which they hope to get on Broadway). Storming Heaven was written and published before I was born—how did it take me more than twenty years before I’d even heard of it? Ever since I was assigned to read Orwell’s 1984 in high school, dystopian fiction has been one of my favorite literary genres. With The Hunger Games and Maze Runner series having captured American pop culture’s admiration, dystopian lit (or, at least, YA dystopian) is now a favorite of many others. Before YA Dystopian was as big as it is today, M. T. Anderson wrote Feed, published in 2002 by Candlewick Press (in 2012, they released a newer edition, pictured below, which I have not read–as far as I know, all they changed was the cover). When people ask me for my favorite books (or when I volunteer the information unsolicited), some are surprised when I suggest Richard Matheson’s I Am Legend. They are even more surprised when I tell them it is probably one of the most unexpectedly profound books I’ve ever read.